During Microsoft Inspire 2017 event, Microsoft CEO Satya Nadella unveiled Microsoft 365, which brings together Office 365, Windows 10 and Enterprise Mobility + Security, delivering a complete, intelligent and secure solution to empower employees and address your Organization needs for a modern workplace. Microsoft 365 Business is designed for small- to medium-sized businesses with up to 300 users and integrates Office 365 Business Premium with tailored security and management features from Windows 10 and Enterprise Mobility + Security. 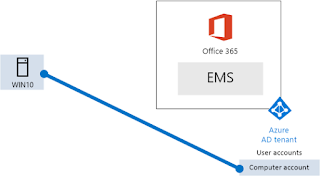 Microsoft Connections —A simple-to-use email marketing service. Microsoft Listings —An easy way to publish your business information on top sites. Microsoft Invoicing —A new way to create professional invoices and get paid fast. Also Microsoft team announced new mileage tracking app, MileIQ, which is now included with Office 365 Business Premium. 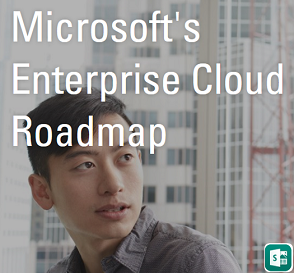 Review the Microsoft Business Center support article for more updates. Microsoft Opened up the public preview of its recently announced Microsoft 365 Business on August 2nd. 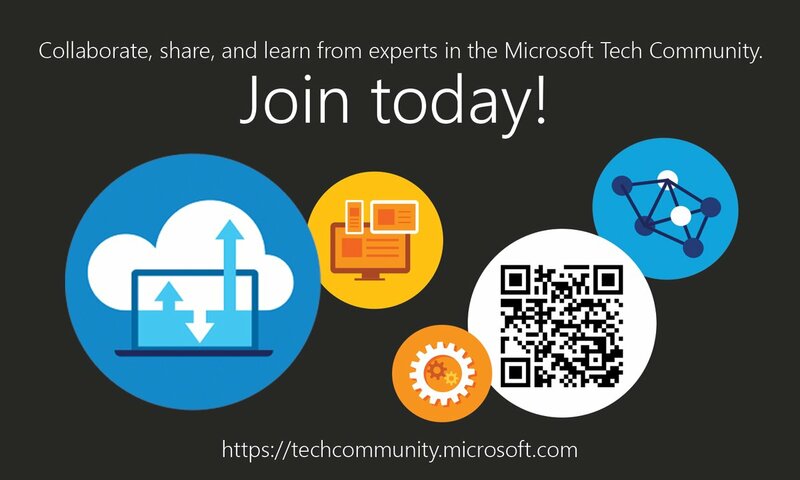 Access the new Microsoft Tech Community "Microsoft 365" space for the latest updates. Microsoft 365 is the new modern workplace Solution that empowers everyone to be creative and work together,securely. 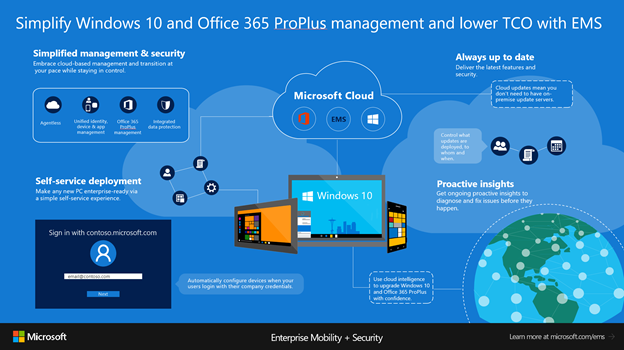 Microsoft team is continuously working to add new features in to this space, and as a part of this, now you have the latest innovation - the ability to deploy Office 365 ProPlus applications to Windows 10 devices from the cloud with Intune. 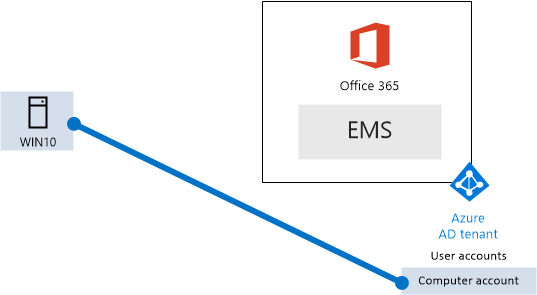 Note: This new article replaces the "Office 365 and EMS dev/test environment" article previously published. 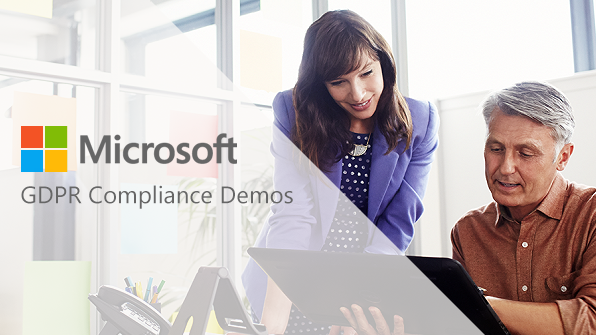 Microsoft announced New capabilities in Microsoft 365 help simplify your GDPR compliance journey. Get to know about the new Microsoft 365 F1 plan, This new plan is specifically designed for First Line workers, and brings together Office 365 F1 (formally K1), Windows 10 and Enterprise Mobility + Security . Access Microsoft Ignite 2017 Sessions on demand to know more on Microsoft 365. 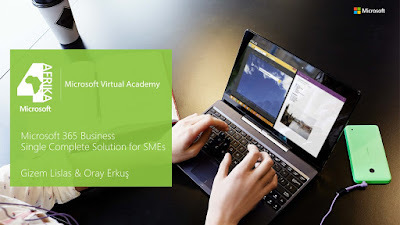 Microsoft 365 Education is mainly focused for School Students and Teachers, Microsoft 365 education includes Office 365 for Education, Windows 10, Enterprise Mobility + Security, and Minecraft: Education Edition. Microsoft 365 Business reached General Availability on Oct 31 2017. Also General availability of three new business apps - Microsoft Connections, Microsoft Listings and Microsoft Invoicing—which join Microsoft Bookings, Outlook Customer Manager, and MileIQ to create a suite of capabilities to help small businesses grow and thrive. These new apps are now available in Microsoft 365 Business and Office 365 Business Premium for customers in the U.S., U.K., and Canada. 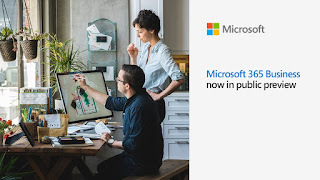 In addition, Microsoft StaffHub, an app to help Firstline Workers manage their workday, is now included in Microsoft 365 Business and Office 365 Business Premium subscriptions.